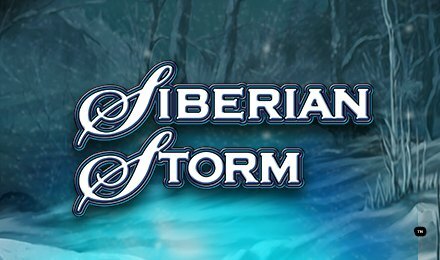 Siberian Storm online slot game has 5 reels and 720 paylines, plus loads of FREE spins! How can you resist? Play now and win win win!